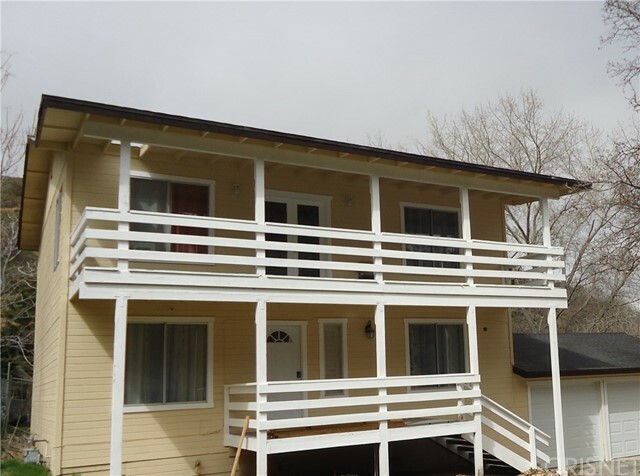 All Lebec homes currently listed for sale in Lebec as of 04/25/2019 are shown below. You can change the search criteria at any time by pressing the 'Change Search' button below. "A House Full of Love! 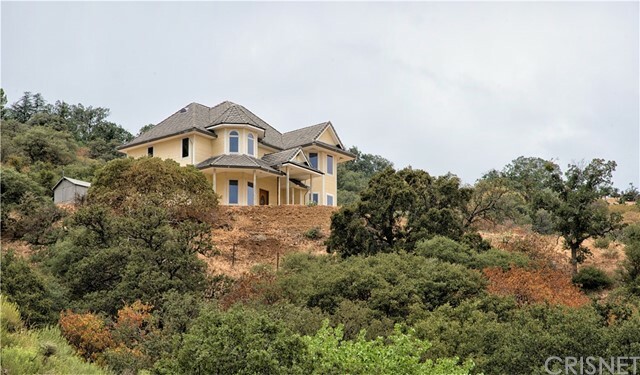 This beautiful property has privacy, yet not isolated, picturesque views of the rolling hills, and lots of space.....this is the appeal of Digier Canyon (A rural dirt road) Home is full of upgrades with a very practical application. A Victorian Style home with decks, porches and a screened in patio. Hard floors through out, high ceilings with lots of lighting yet full of natural light as well, modern touches with lots of cabinetry, stainless steel appliances, walk-in pantry"
"If you only see one home up in the Mountains, this is the one you must see. 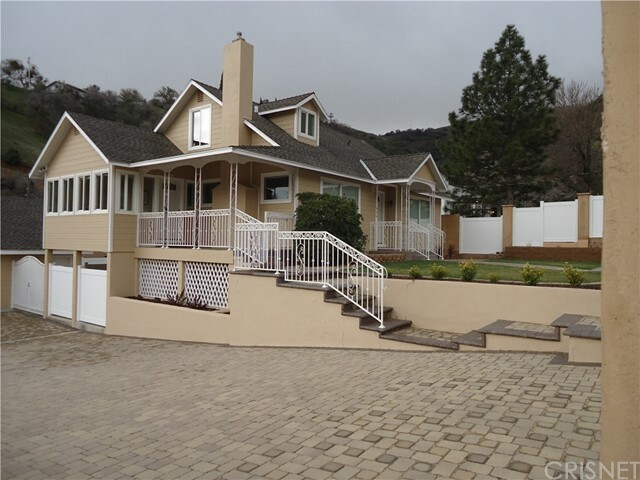 This Beautiful home with some of the best views in all of the Frazier Park Area is ready for you. 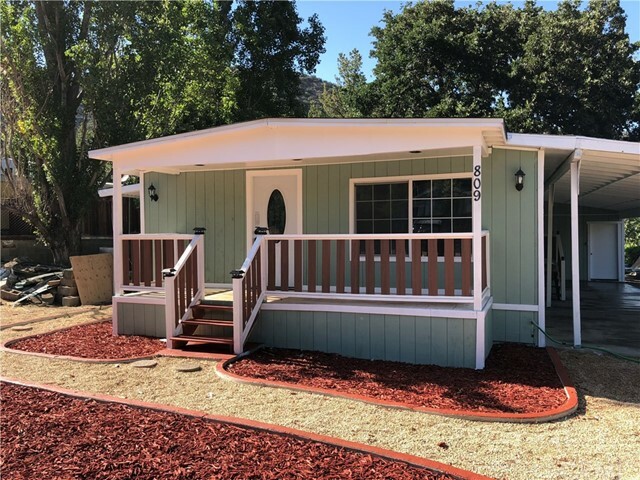 This home needs nothing, completely fenced in yard, totally remodeled inside, extra large garage plus extra storage under deck. The living room will amaze you with the windows on both sides of the fireplace that look out over the mountain that will soon be covered with our California Wild Flowers.5 full bedrooms plus the dow"
"This great investment property is located in the mountains and must see if you are dreaming or planning to have a different life style or have a unique business plan. Property offers over 20 acre lot and 3 bed 2 bath 1,776 sq ft living space. The home is surrounded by majestic mountain and canyon. All of this is close to I-5 freeways for a short commute to Santa Clarita or Bakersfield. Great opportunity for flippers, ambitious purchaser. Also great for retreat house for church, and great opportu"
"This is a great 3 bedroom, 2.5 bath home that has been completely upgraded and ready for you to enjoy. Fenced in yard and a big 2 car garage, new laminate hard wood floors, new paint inside, a great deck out front to enjoy the night sky or your morning coffee and a nice front porch to just relax in your rocking chair, and the BIG PLUS is this home is minutes to the I-5 and quick commute to Santa Clarita or Bakersfield. No HOA, on natural gas, and big yard make this the perfect place to live. Sto"